Simple, fun and suspenseful. Well done! Looking forward to part 2 (if you plan on making it)! 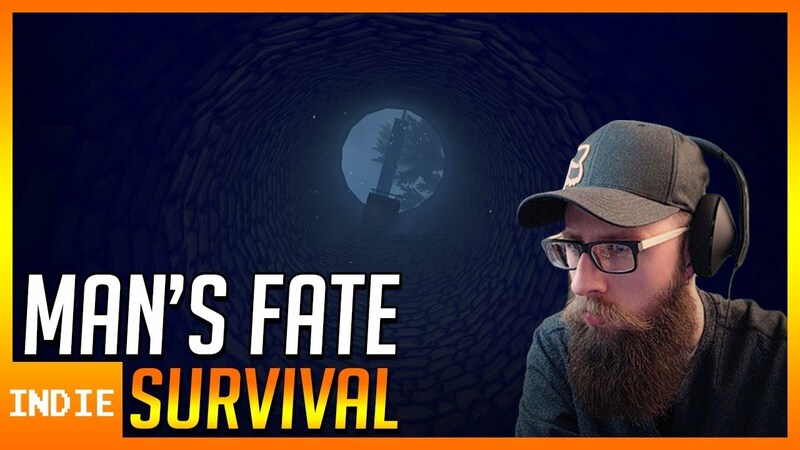 Click the image above to watch my playthrough of Man's Fate on YouTube! Hi. Thanks for the video. In the future, it will be more than get out of the well.